He has a touch of arthritis but is taking supplements and is doing well on them. But he is not keen on long walks, He is more of a lap dog. 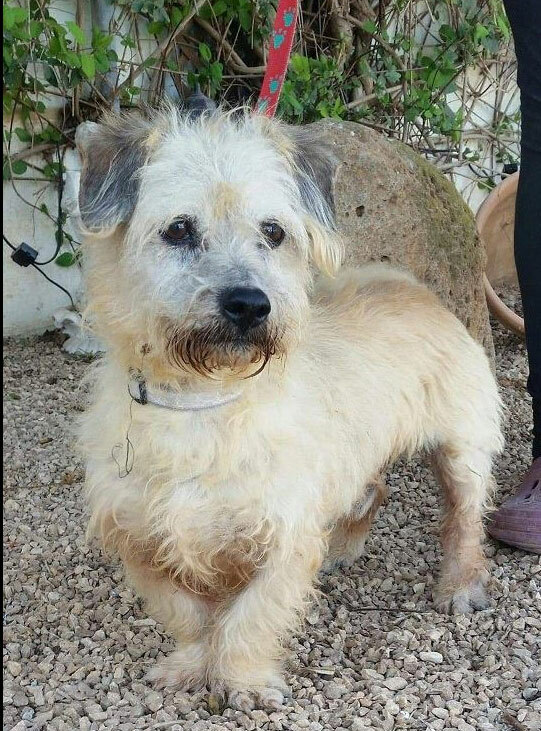 He is fully assessed and now seeks his forever sofa.